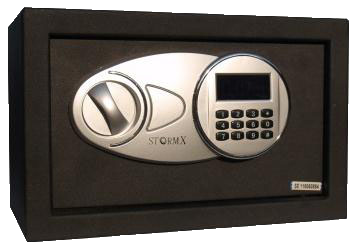 StormX In-Room Hotel Safes are the perfect choice for protecting a wide range of items including small valuables, jewelery, and important documents. 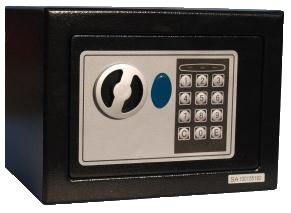 With a variety of sizes, ease of use, and sharp aesthetics, StormX In-Room Hotel Safes are suitable for a variety of commercial and home environments. 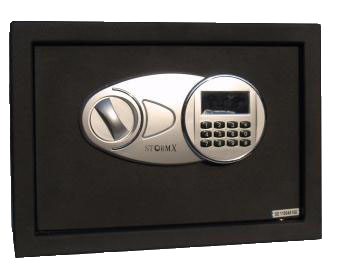 Equipped with electronic keypads and axillary locks, StormX In-Room Hotel Safes are easy to use and safe for commercial use where a keypad combination may be lost or forgotten. 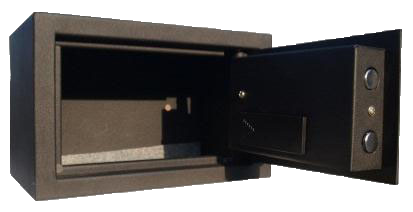 These safes also come equipped with floor and wall mounting options (including hardware), allowing for simple and secure placement in a convenient location. 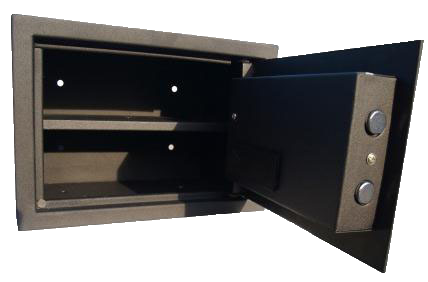 Some models also come equipped with a removable shelf for better storage organization.